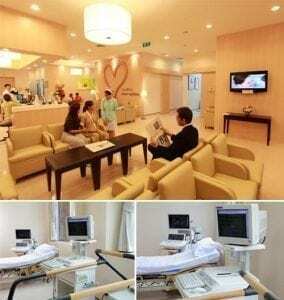 Our innovative hospital is led by a team of certified adult and pediatric cardiologists, cardiac surgeons, anesthesiologists, rehabilitation physicians, well-trained nurses and other paramedical personnel dedicated to providing the best heart care in Bangkok. Our Heart Institute proudly serves the needs of local, expatriate and international patients from all over the world. We employ state-of-the-art medical technology to provide fast, accurate diagnoses through the most minimally invasive methods available. 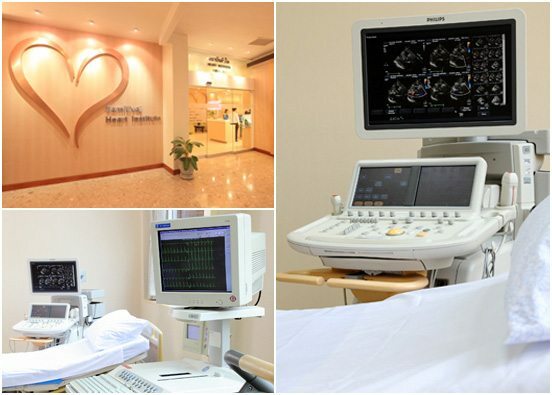 Using cutting-edge equipment, our experienced specialists are able to provide effective treatment for a variety of diseases and conditions that include coronary stenosis, congenital heart disease, rheumatic heart disease, aortic aneurysm, acute myocardial infarction, heart failure as a result of cardiomyopathy, mitral stenosis, valvular heart disease, pericardial disease and cardiac arrhythmia. 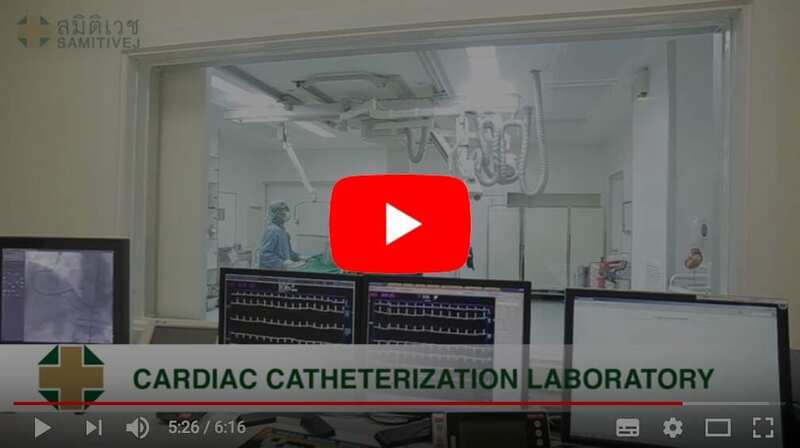 To ensure we remain at the forefront of heart care, both in Thailand and across the region, we are continually updating the technology we utilize. The most recent addition is the 640-slice CT Scanner. Faster and safer than conventional scanners, the 640-slice CT scanner is able to image the entire heart in less than one third of a second while using 80% less radiation, making it suitable for use with pediatric patients. 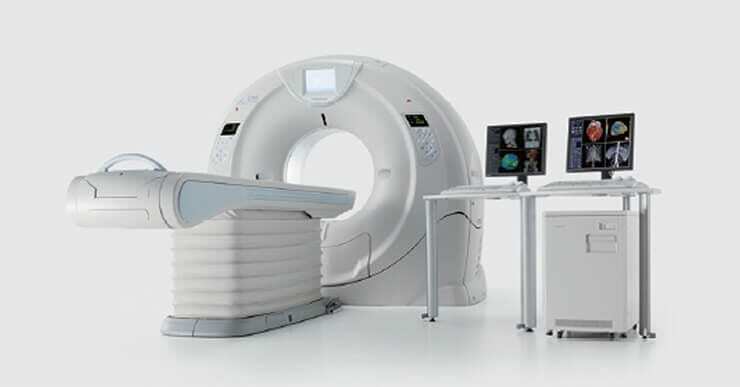 Its wide open bore also prevents patients from experiencing any stress during the scan. The internationally-acclaimed Heart Center of Samitivej Srinakarin Hospital is staffed by a team of heart disease specialist doctors of the highest caliber. The all-encompassing range of services provided covers every aspect of the prevention, diagnosis, and treatment phases, while rehabilitation medicine specialists are on hand to ensure an effective recovery period. With a team of rehabilitation specialists and physiotherapists working with the most advanced technologies, we are ready to provide effective treatment that improves the function of the heart and strengthens its muscles and organs in order to help the heart to recover and reduce the risk factors that can cause complications. In addition, the treatment we provide helps the heart recover promptly, improves the body’s health and the patient’s quality of life, and enables the patient to be able to live a normal life. Most importantly, the rehabilitation reduces the likelihood of contracting heart disease again. At the Heart Institute, we are prepared to delivery emergency cardiac interventions 24 hours a day, seven days a week. We also provide personal and compassionate attention to families of patients during these difficult times. After treatment, our team of rehabilitation specialists and physiotherapists helps the heart muscles recover strength quickly, reducing the risk of future complications.